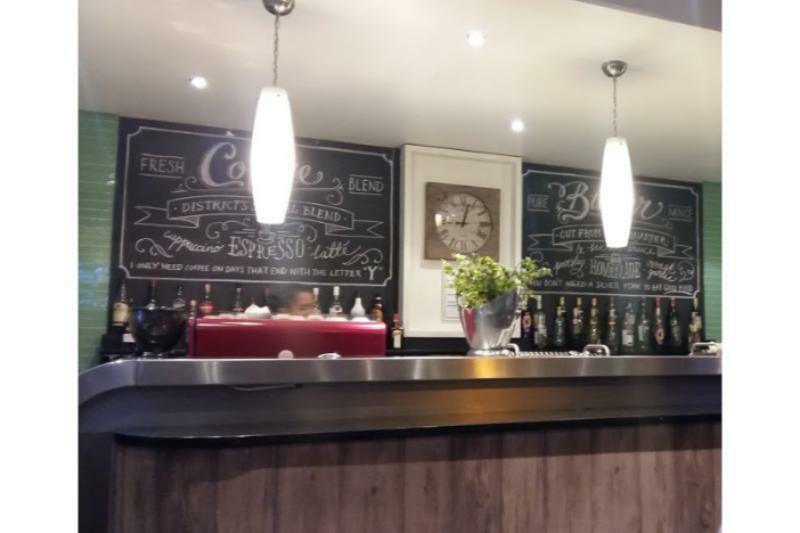 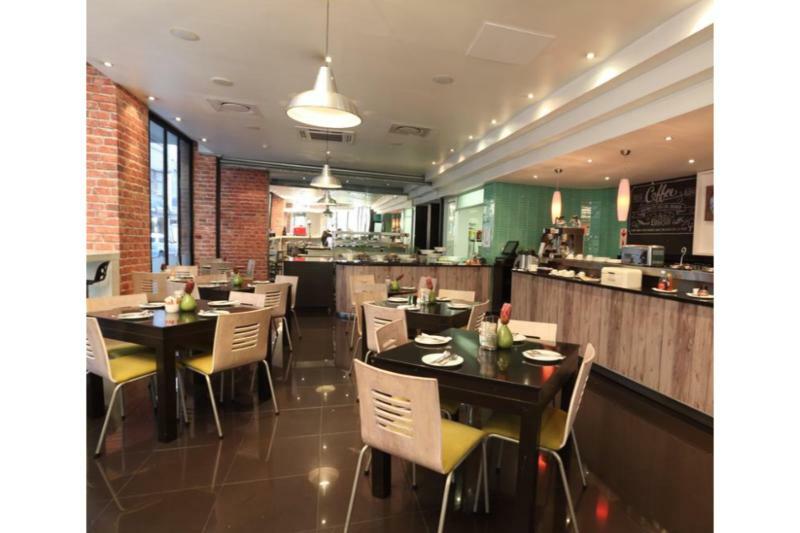 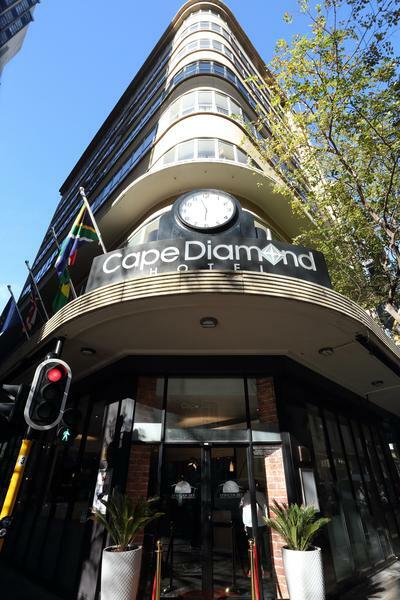 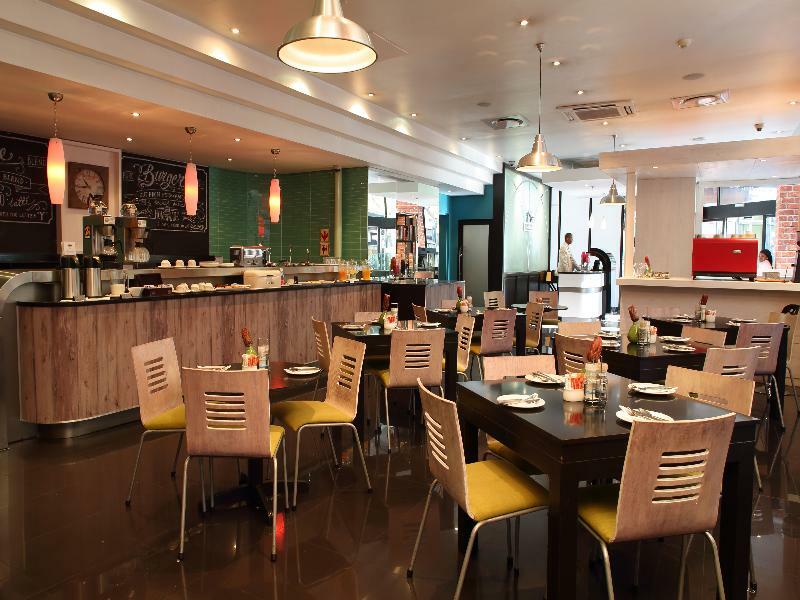 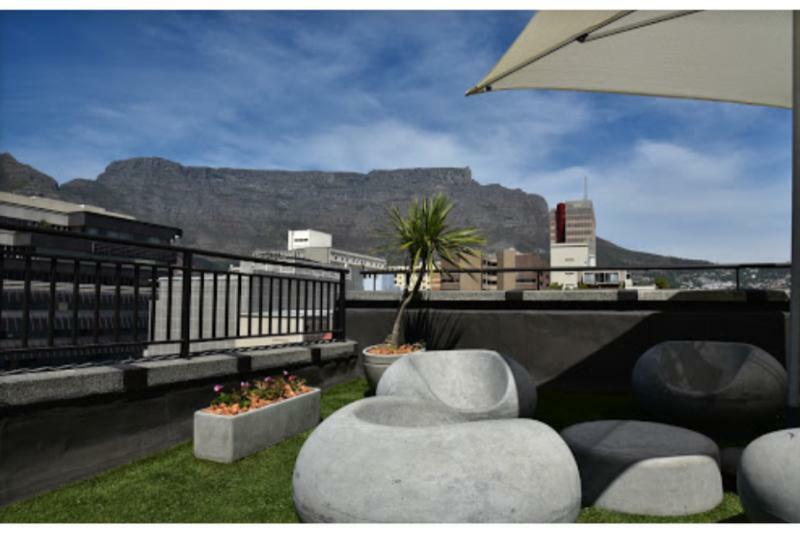 This hotel is located in the city centre of Cape Town, close to restaurants, the Botanical Gardens and Greenmarket Square. 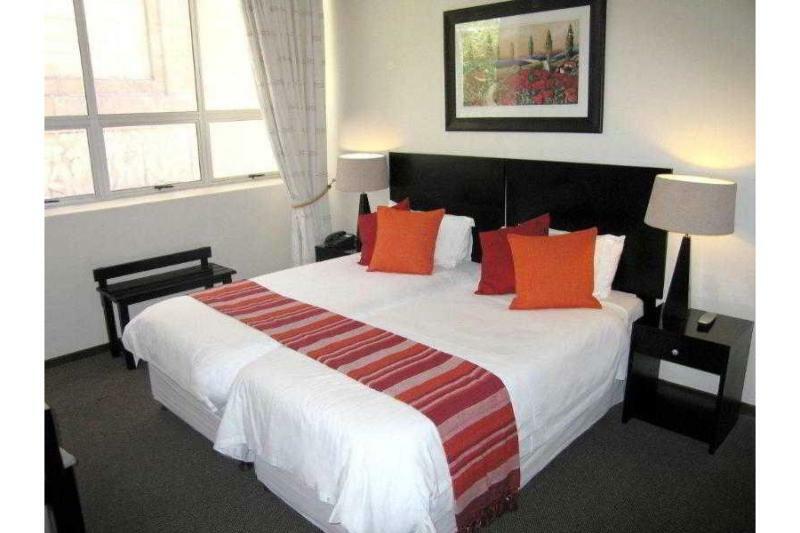 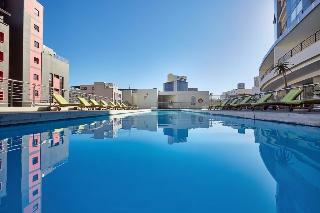 It is just 50 m from bars and nightspots, while the world famous beaches of Clifton and Camps Bay are 3 km away. 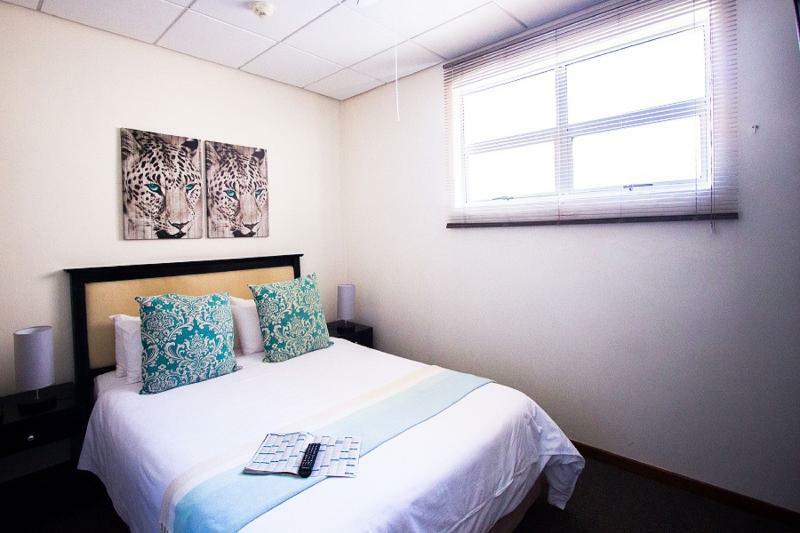 Guests will find the nearest public transport links 1 km away and the Cape Town Airport is only 25 km away from the premises. 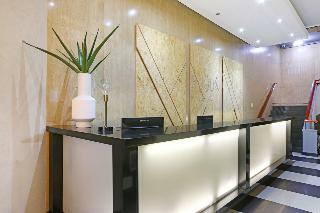 The property offers a modern city apartment complex with hip, chic 21st century deluxe apartments. 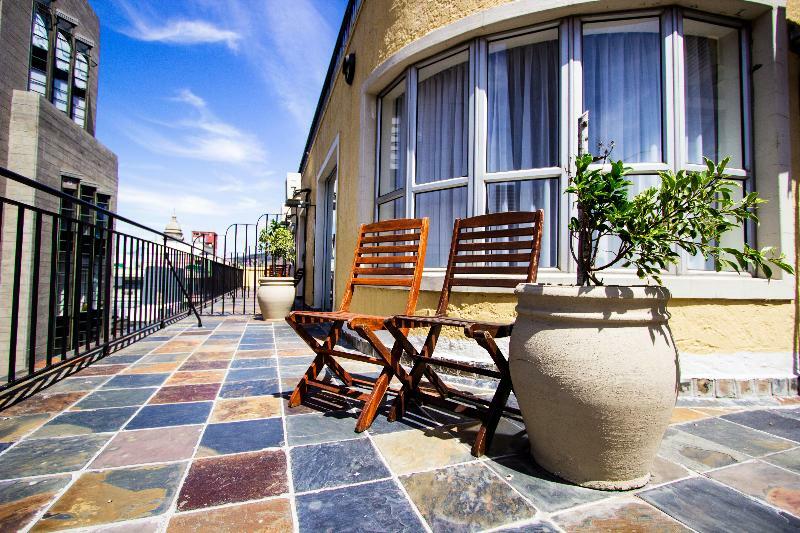 This family-friendly hotel comprises a total of 113 apartments. 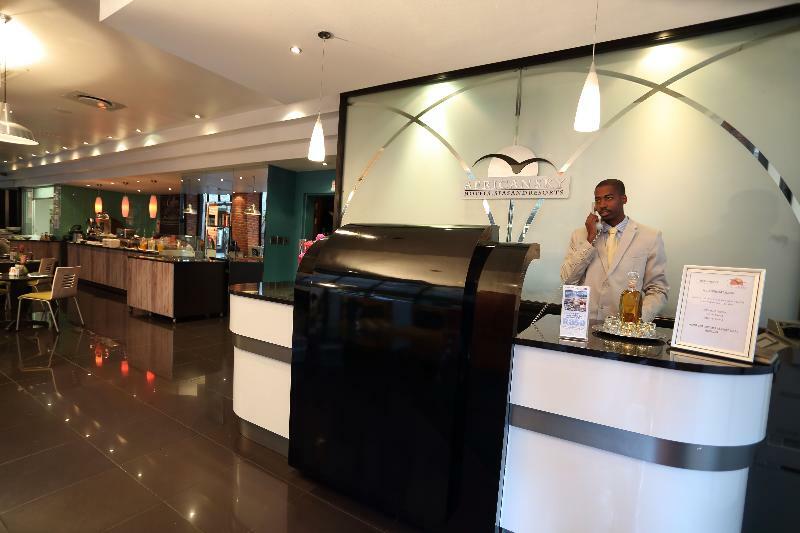 Facilities on offer include a lobby area with a 24-hour reception and check-out service, a hotel safe and lift access. 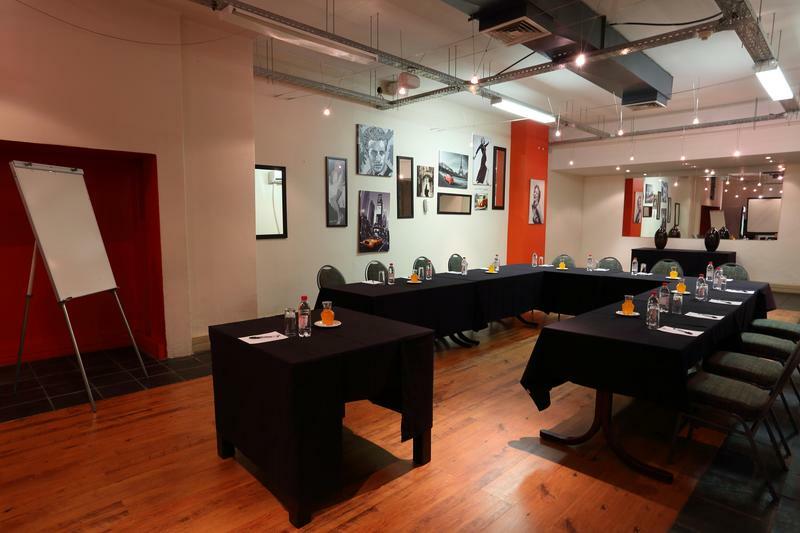 Further amenities include conference facilities, room and laundry services. 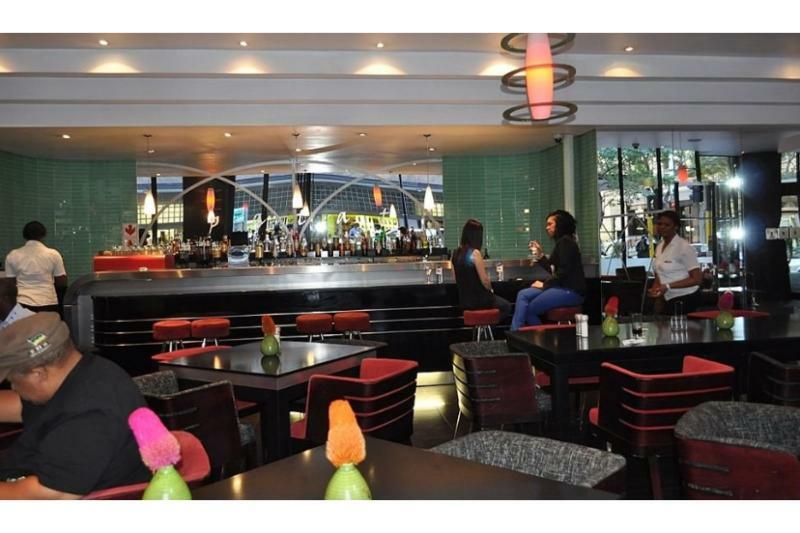 A bar and restaurants are also available for guests. 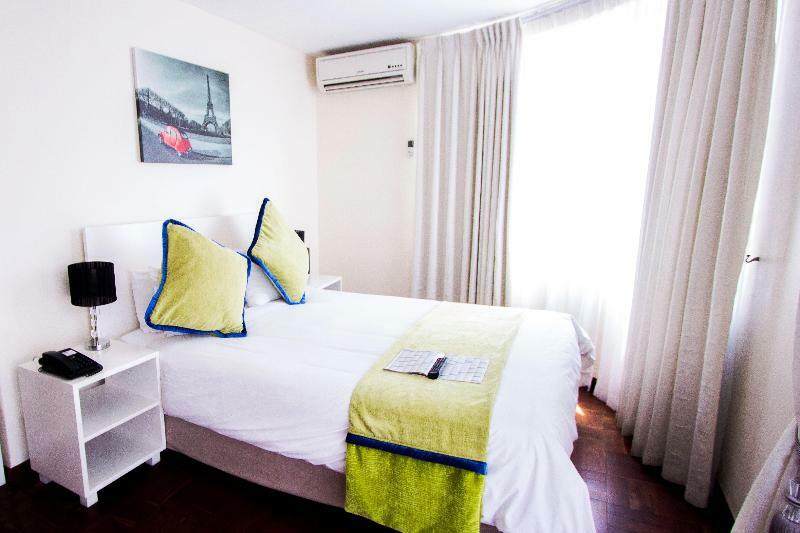 Leisure facilities include an outdoor swimming pool a gym and various spa treatments.200MB Wi-Fi is provided per day and a Smart Phone device is available in each Apartment with free data and cell.